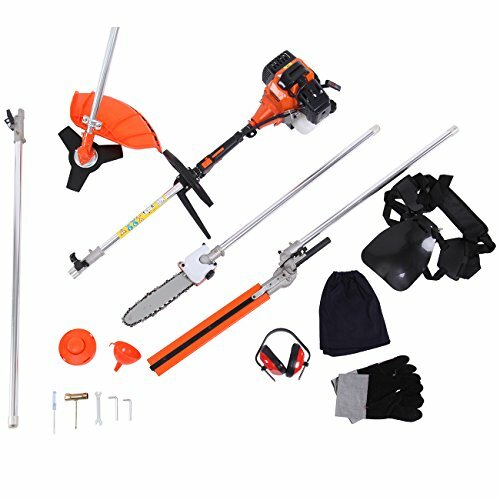 This multi-function 5 in 1 garden tool includes brush cutter, grass cutter, chainsaw, hedge trimmer and extension pole. 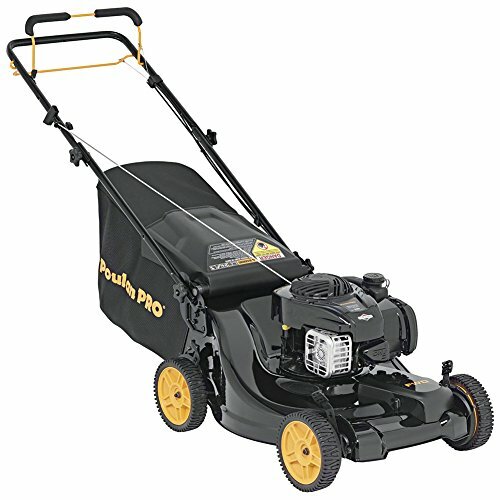 It is designed for different working request. 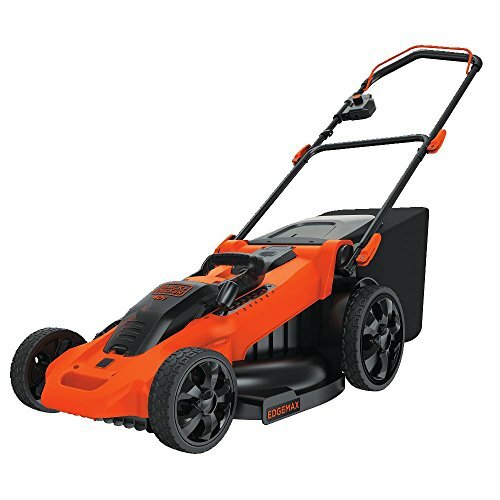 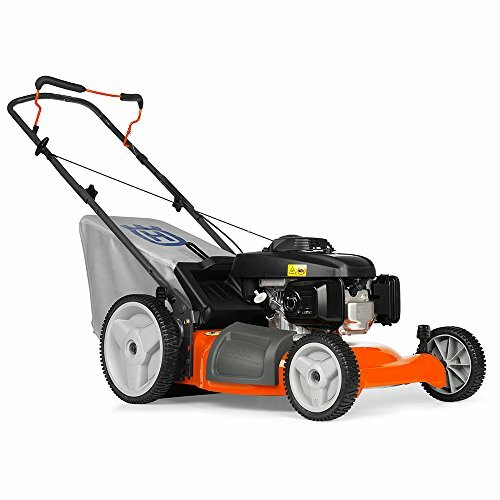 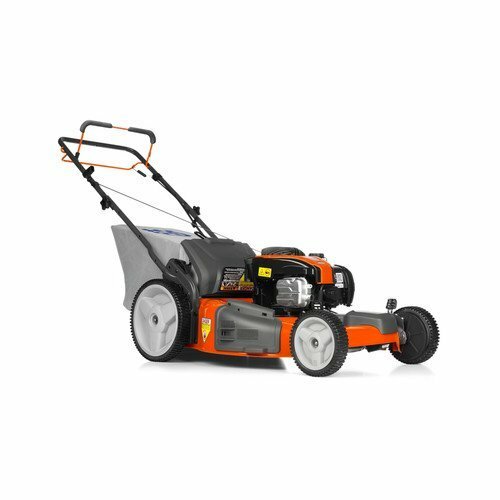 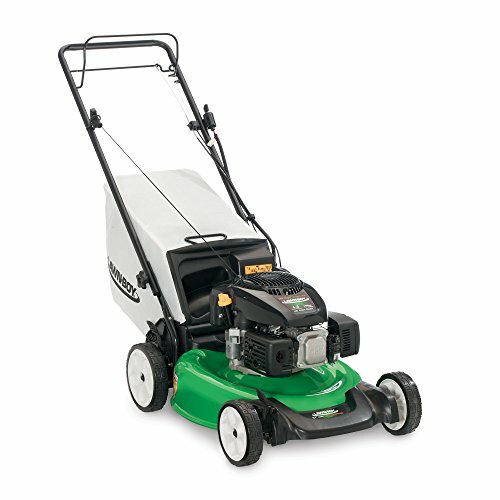 The portable tool kit with 52cc petrol engine, it is a powerful and reliable tool which provides very good service for trimming hedges, shrubs and bushes. 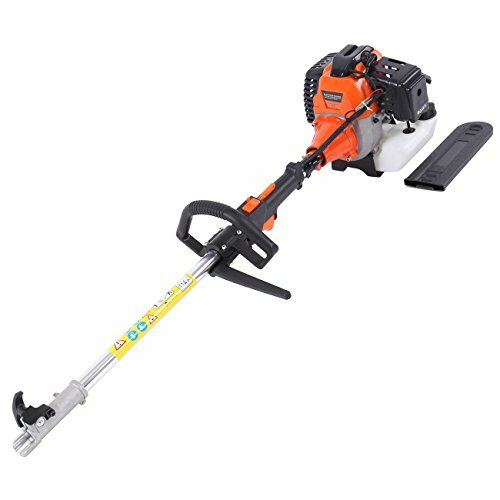 10 inch bar chainsaw and 3-tooth metal blade brass cutter for cleanly and quickly cutting. 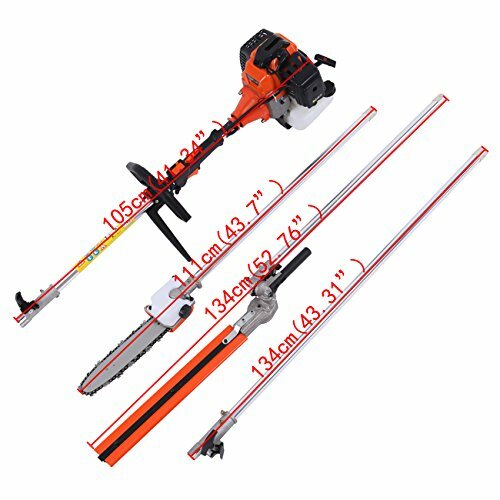 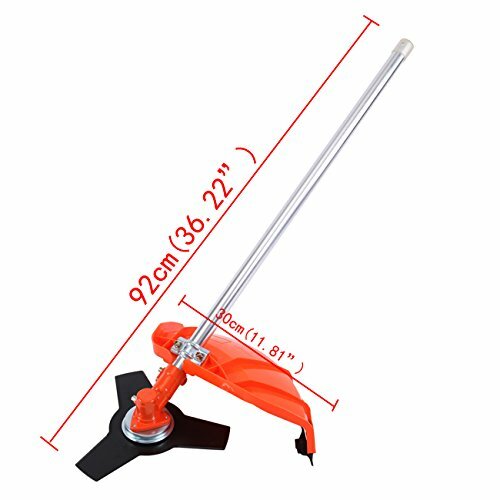 The 43.31 inch aluminum extension pole is perfect for long reach cutting.